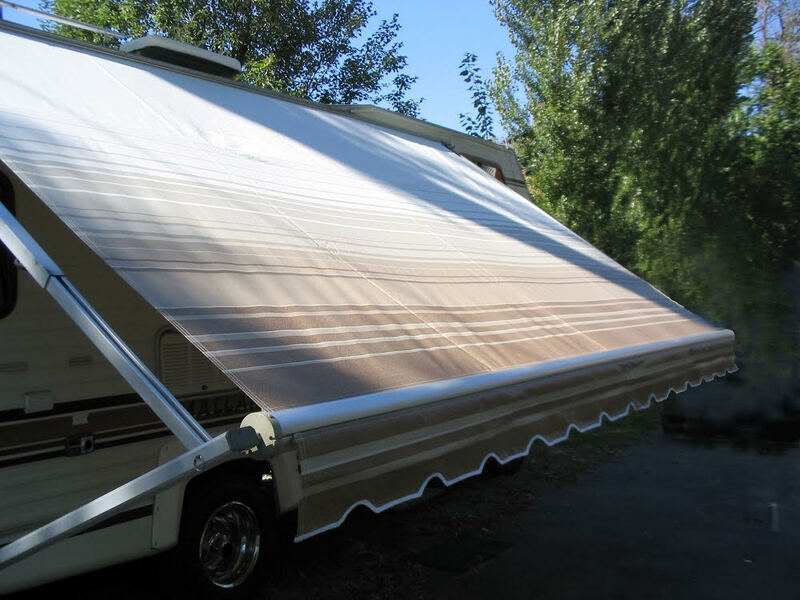 Custom, eye-catching awning solutions by R-Custom Fabric Products for your home, RV or business. 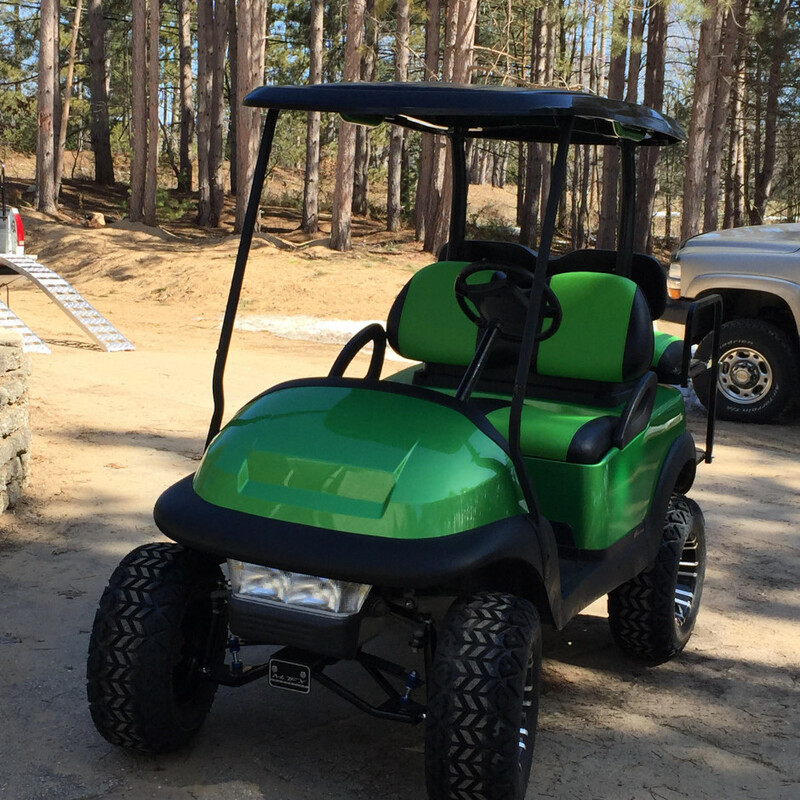 Styles include retractable awnings for homes or RVs, fixed hard or fabric awnings, or custom built awnings with special applications. 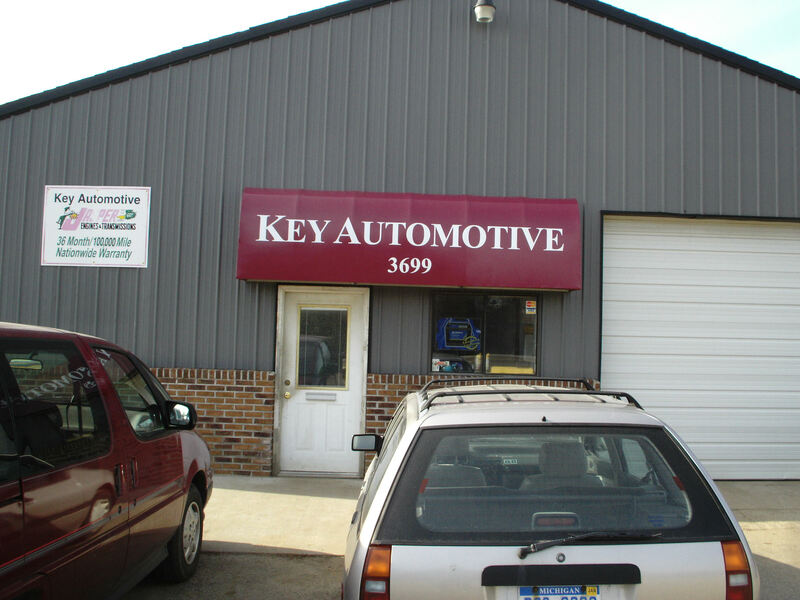 Put your company branding on your awning or backlight it for eye-catching night-time appeal. 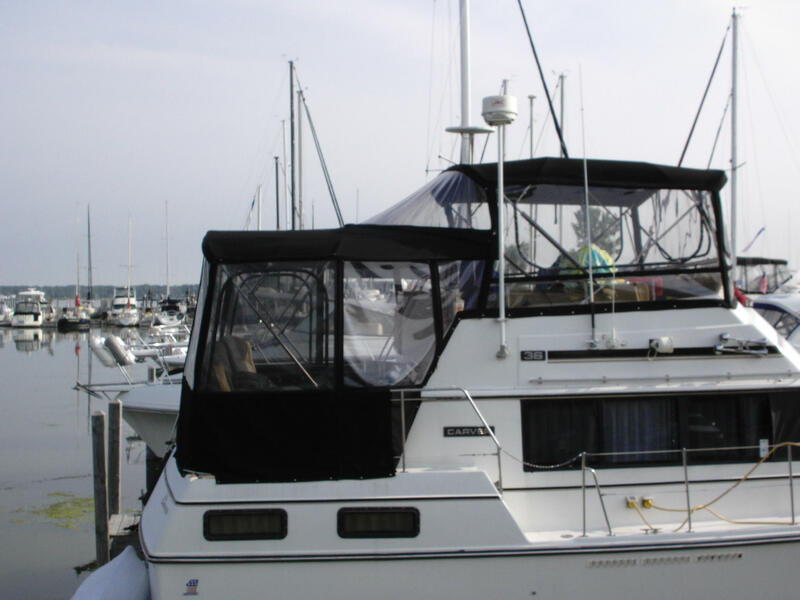 We're boat owners, so R-Custom Fabric Products knows boats. 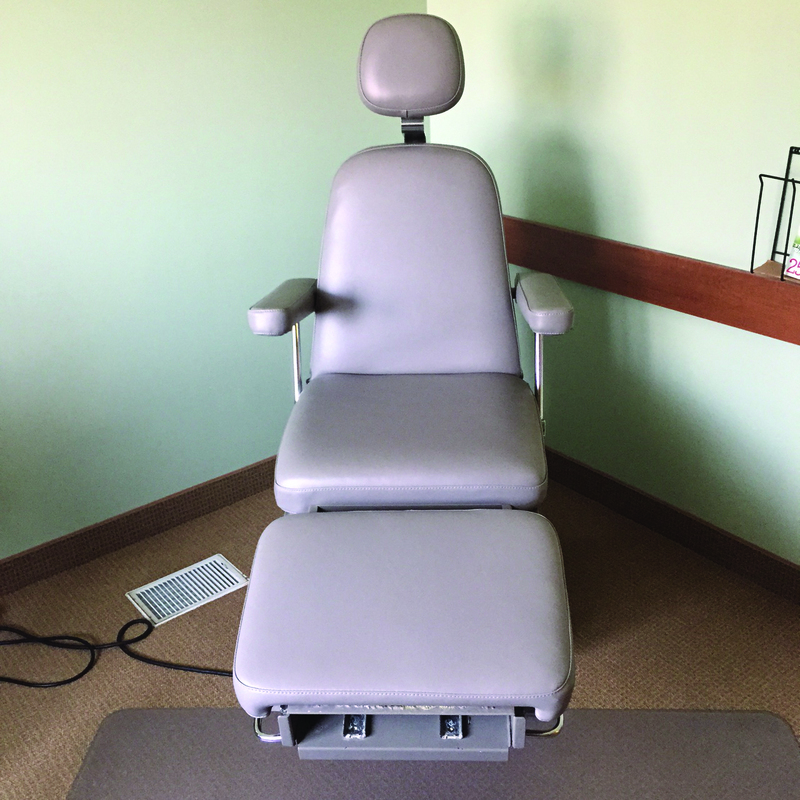 Re-upholstered medical equipment can save thousands of dollars compared to buying new. 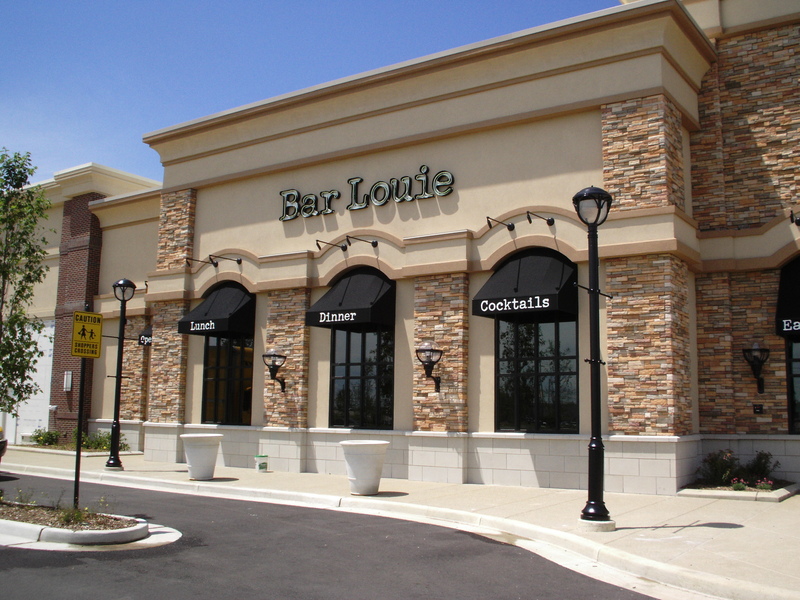 Commercial awnings provide weather protection as well as extend and expand your brand.